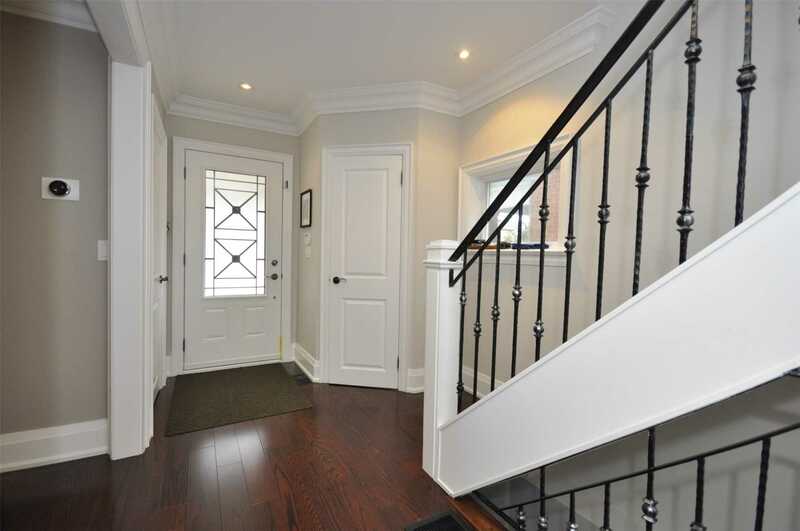 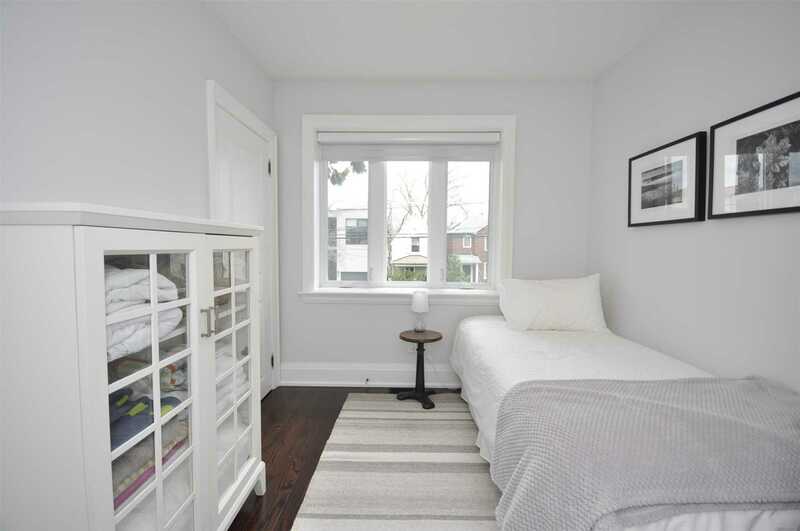 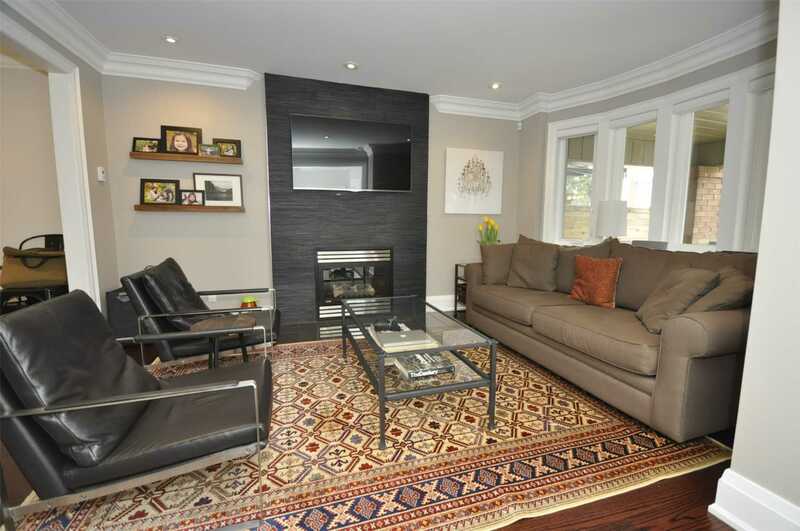 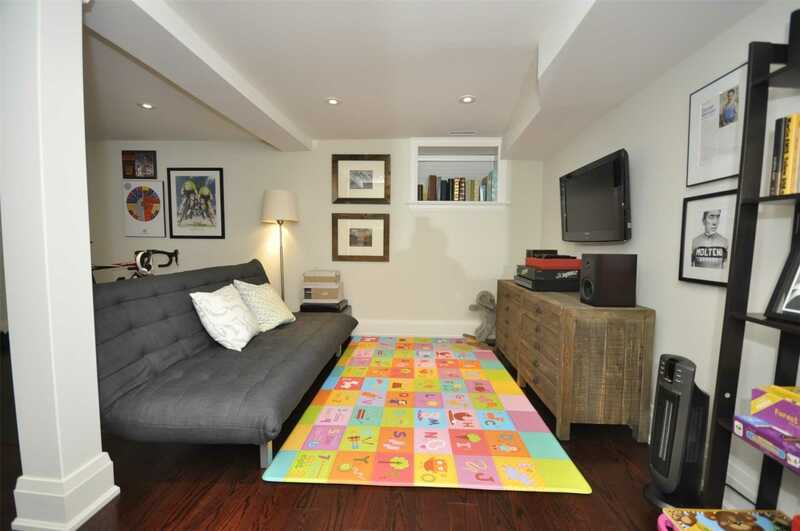 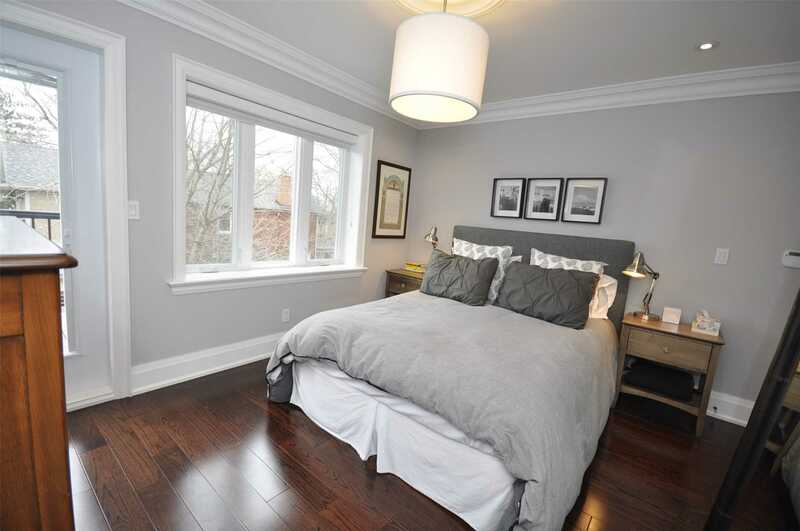 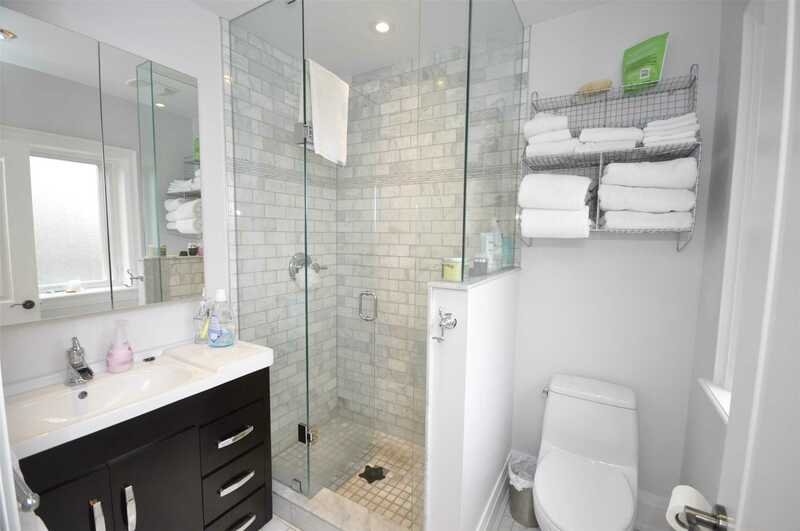 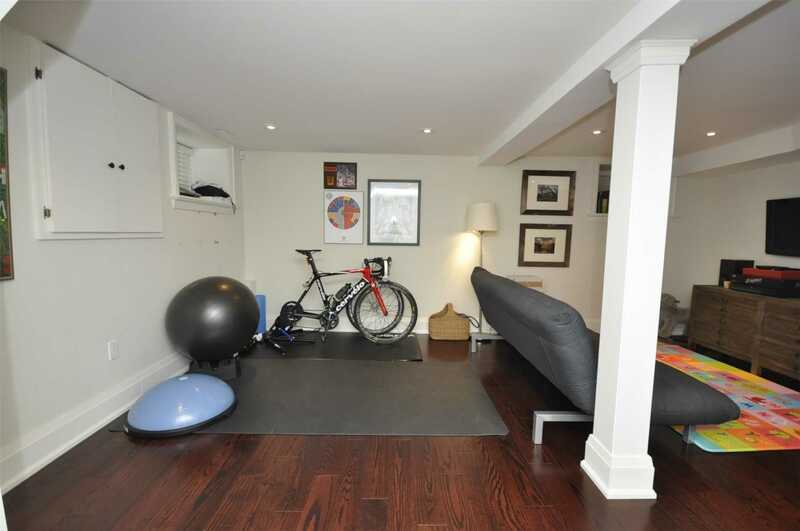 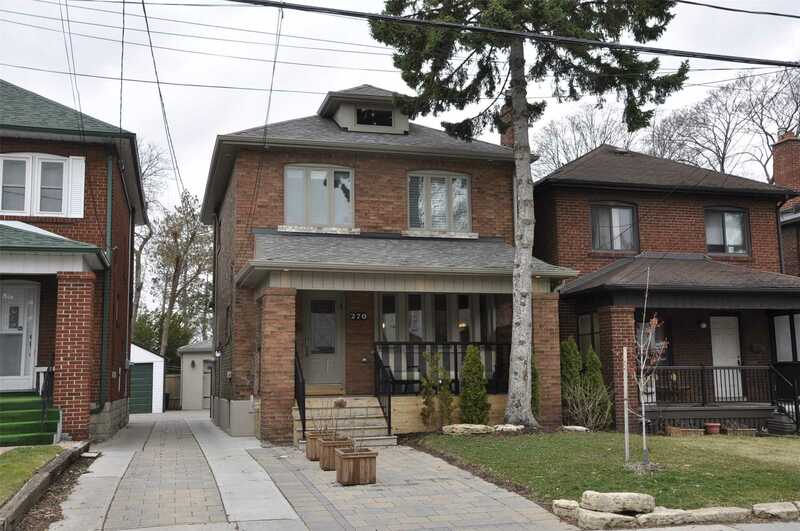 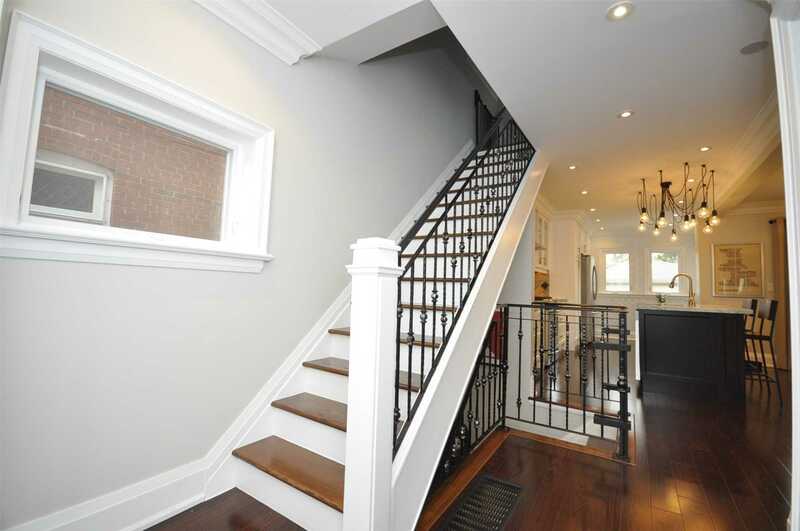 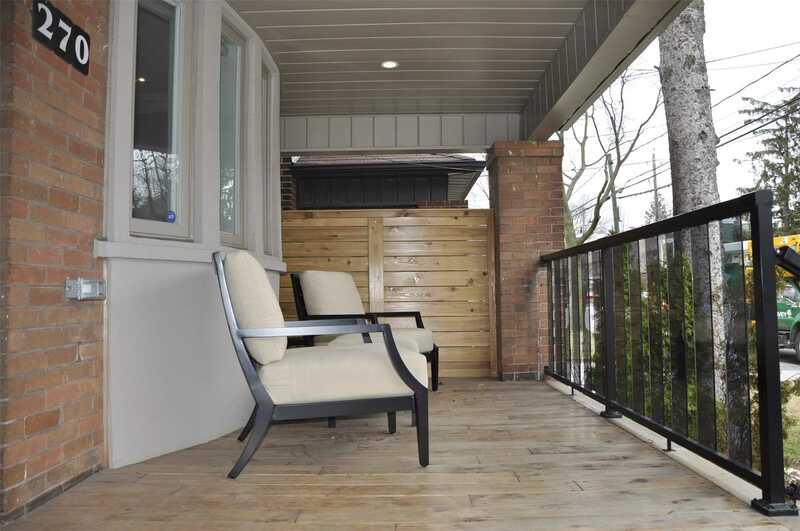 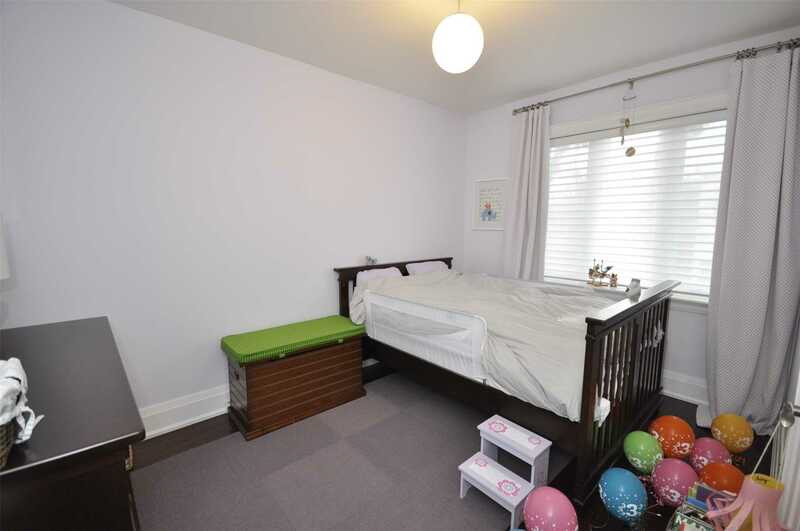 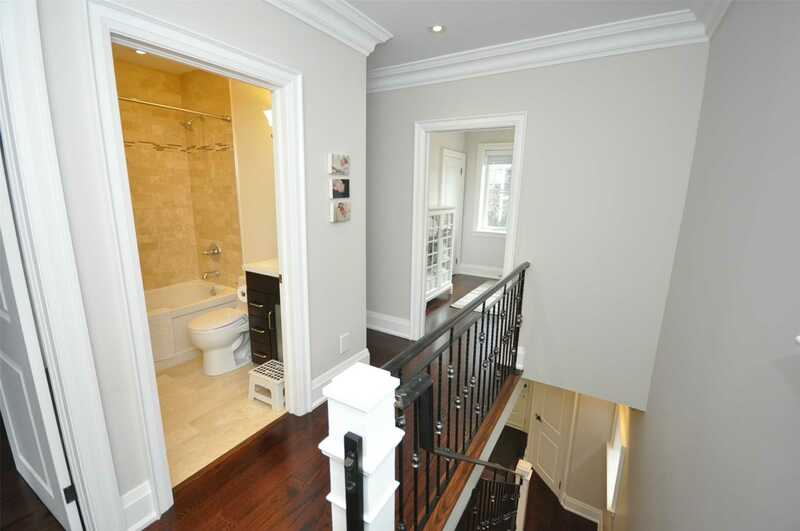 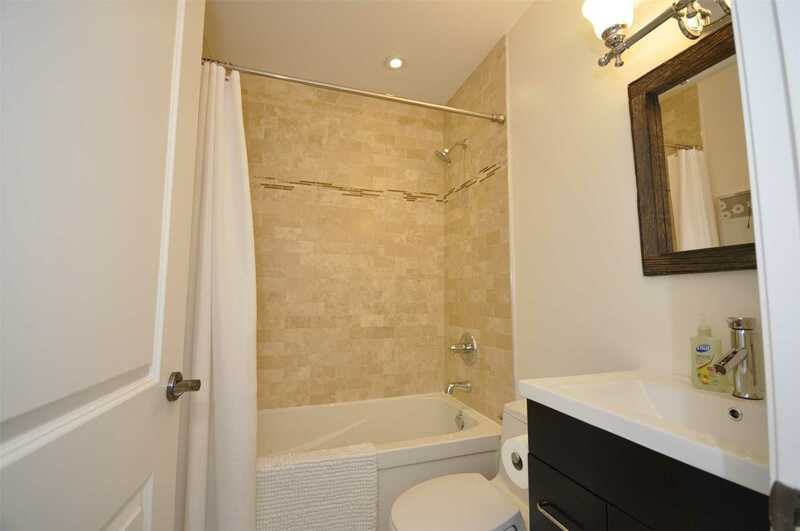 Gorgeous Custom Reno In Swansea Near Bloor St Shops, Subway & Parks! 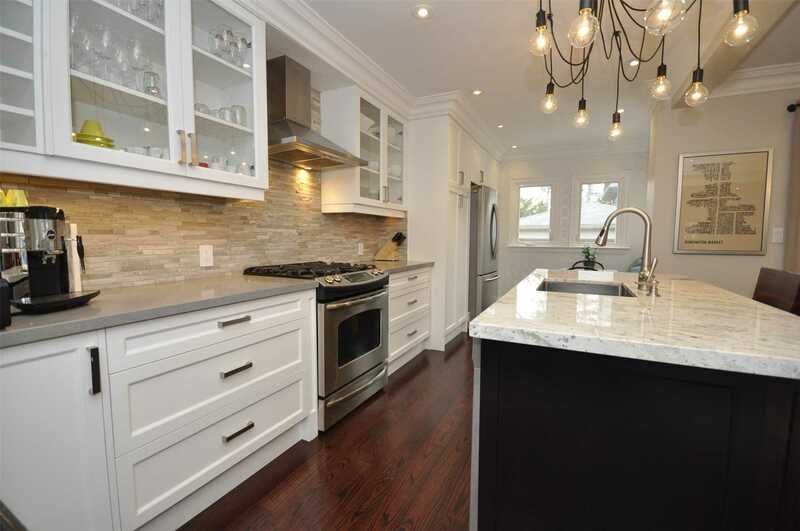 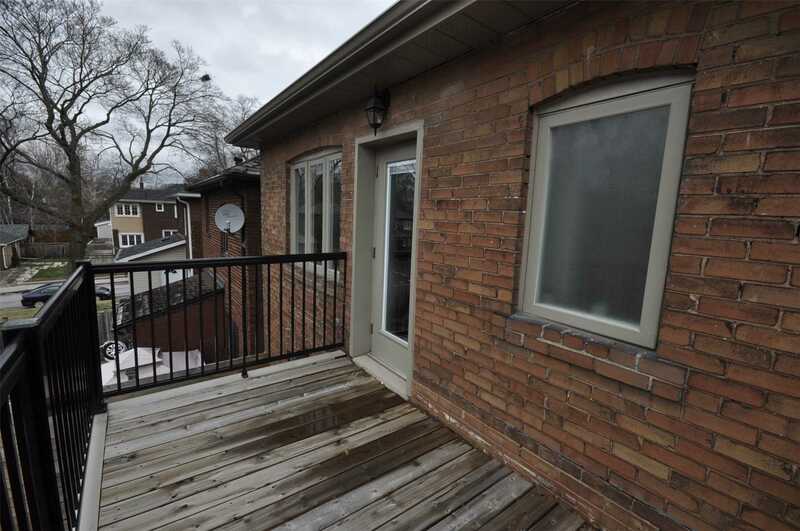 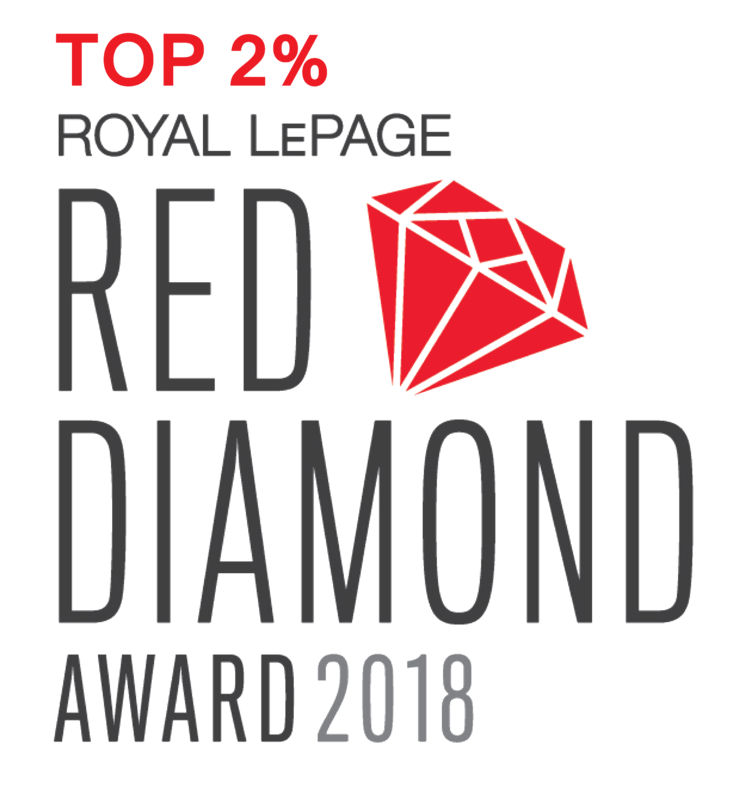 This Completely Renovated 3 Bdrm & 4 Bth Home Features Stunning Open Concept Layout W/ A Beautifully Upgraded Kitchen, Granite Counters, S/S Appl, Island W/Sink! 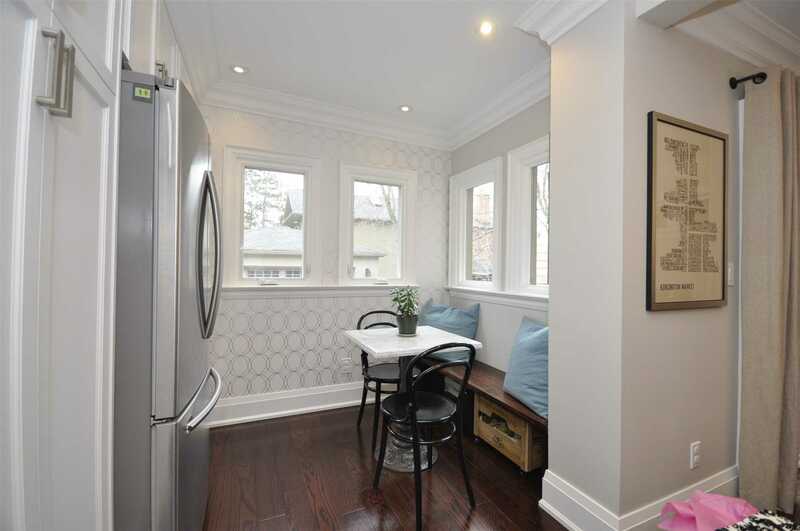 Marble Backslash, Eat-In Area, Open To Dining Rm W/Walkout To W Facing Backyard Deck. 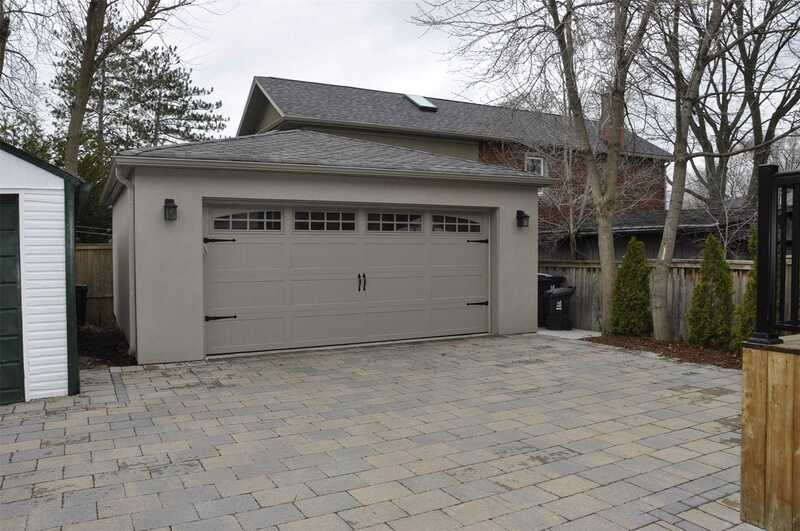 Rare 2 Car Garage, 3 Parking Spaces. 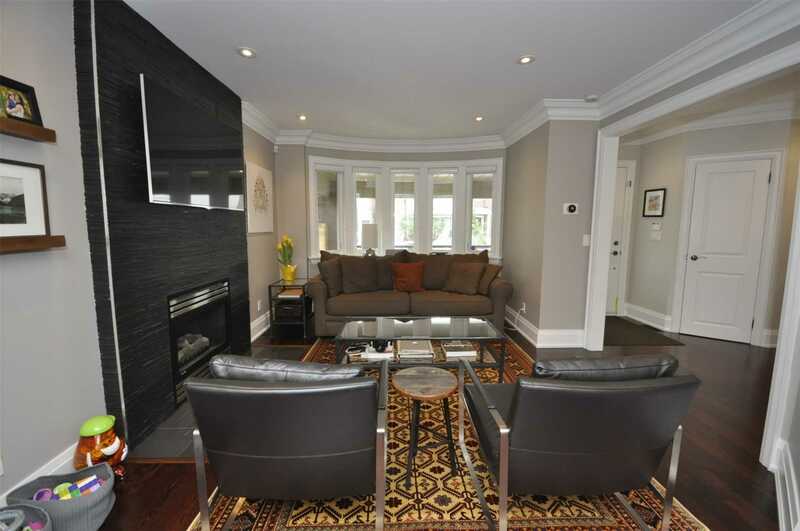 Living Rm W/Gorgeous Fireplace, Master W/ 3 Piece Ensuite & W/O To Balcony, Fin Basement W/Laundry. 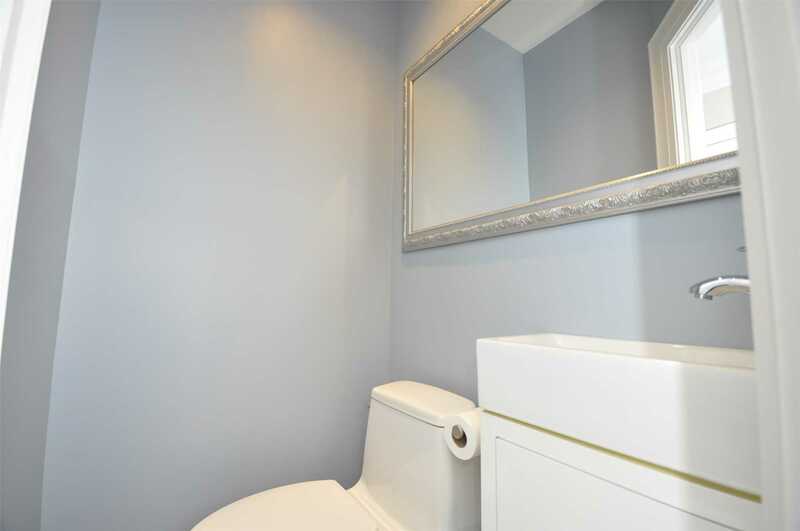 © 2016 Christopher Thomson.com All rights reserved.